Google Chrome reset may be needed when dealing with undesirable changes on the Chrome browser. 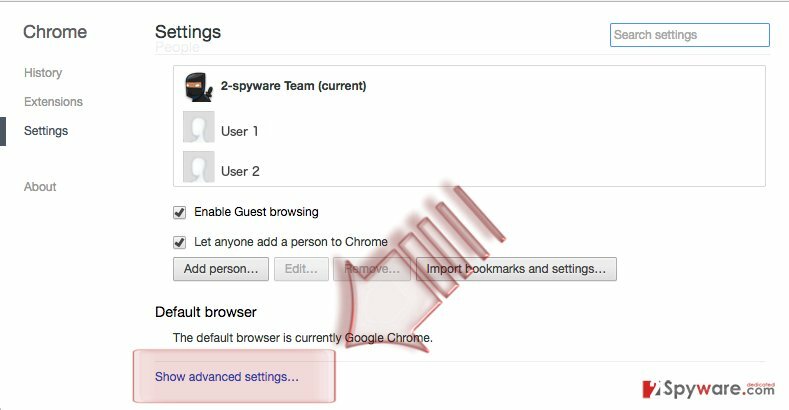 This is one of the easiest ways to remove browser hijackers, adware and similar malware that threaten to diminish your browsing experience by replacing the default homepage, startup page, and search engine. 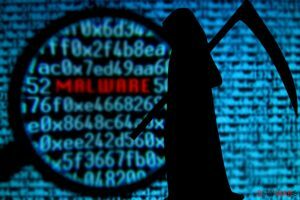 Using manual instructions for changing the homepage or the startup page does not guarantee a quick fix because most of the malicious hijackers and adware viruses rely on small components (browser helper objects) that can recover them right after you reboot the browser. Thus, you need to restore your Chrome to its factory state to get rid of Google Chrome redirect problem. the appearance of bothersome pop-up ads. However, you should be aware of the fact that Chrome reset will disable all the previously pinned tabs, extensions, and themes that you use. It will also delete your custom startup tabs, New Tab page, browsing history, and cookies. NOTE: passwords and bookmarks will not be affected by Chrome reset. 1. 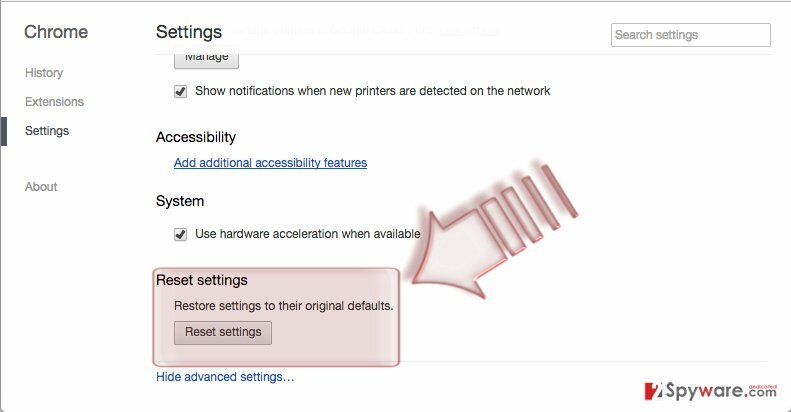 Open your Google Chrome browser and click the menu icon (three vertical dots) in the top-right corner of the screen and select “Settings” in the drop-down menu. 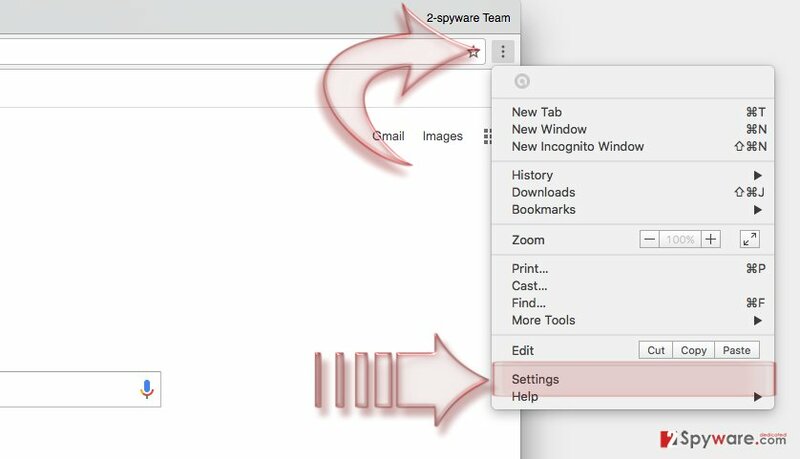 Click three vertical dots in the top-right corner of Chrome browser and select "Settings"
Go to "User Data" folder by selecting "Local" -> "Google" -> "Chrome"
You need to find Google Chrome in the list and select this entry. 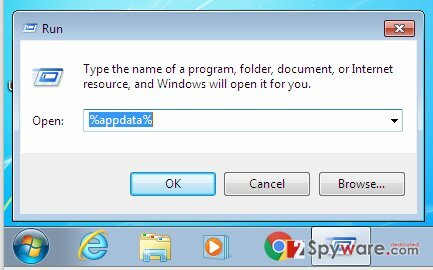 Click "Uninstall"
Check "Also delete your browsing data" and click "Uninstall"
In the Method 1, we have explained how to reset the Chrome browser in six basic steps. 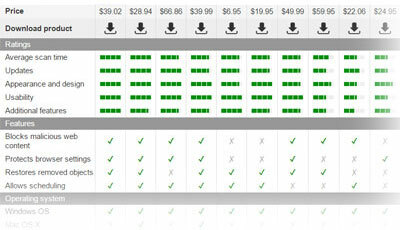 Alternatively, you can speed up the process by using the quick access option. All you have to do is copy and paste chrome://settings/resetProfileSettings into your browser’s address bar and hit Enter. You will be automatically placed on the Chrome reset prompt page and may immediately begin the reset operation. 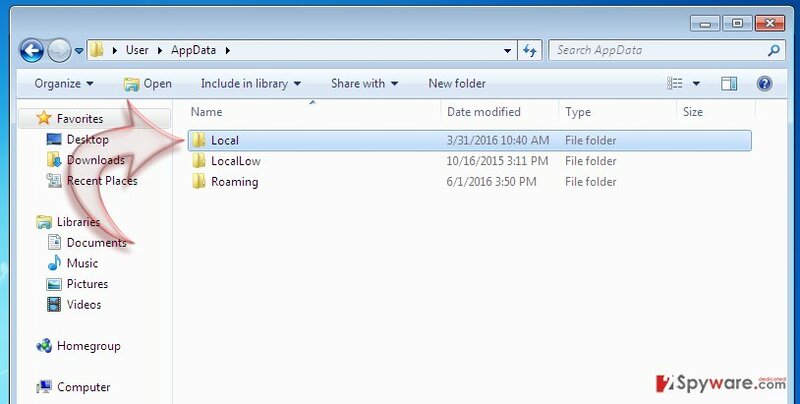 When in “Roaming,” now go to the “AppData” folder. Go to Local -> Google -> Chrome -> User Data. 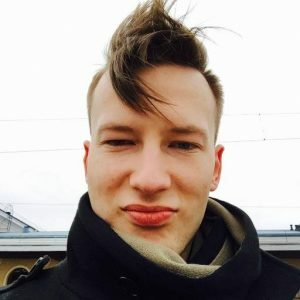 (the full address is C:\\Users\\PC1\\AppData\\Local\\Google\\Chrome\\User Data, you can add the name of your computer username instead of PC1. 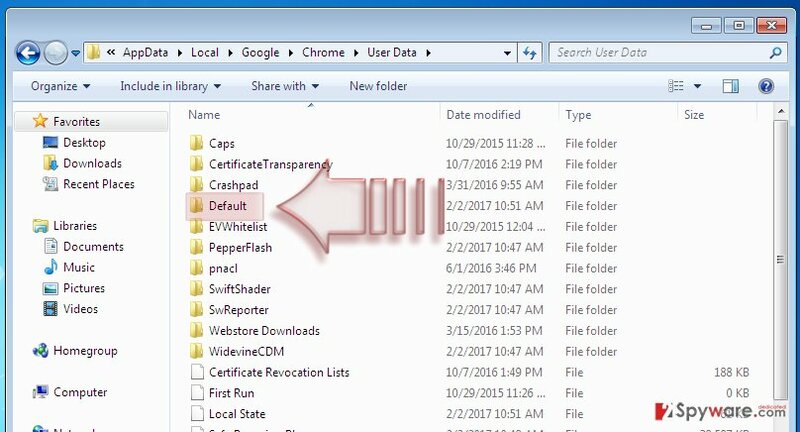 You will find yourself in “Default” folder which you need to backup. Now exit Chrome with the help of the right click. 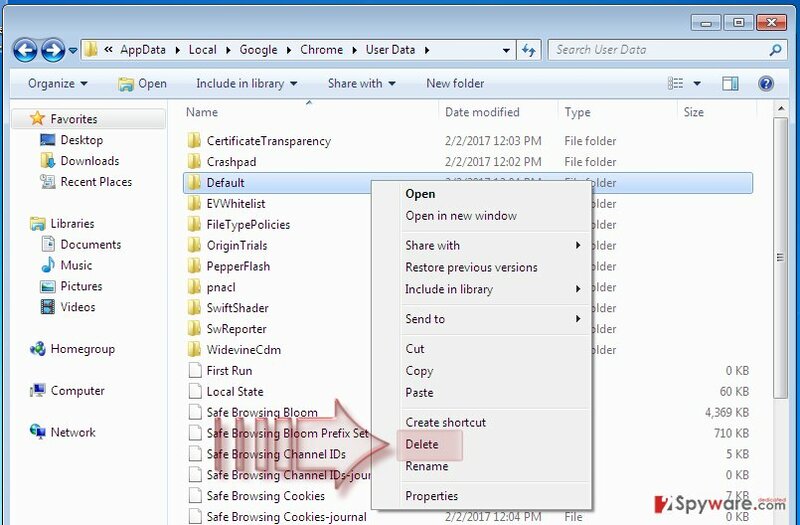 Delete the Default folder to remove Chrome user data, bookmarks, history, cookies, and cache. Your Chrome will be reset to its default settings. 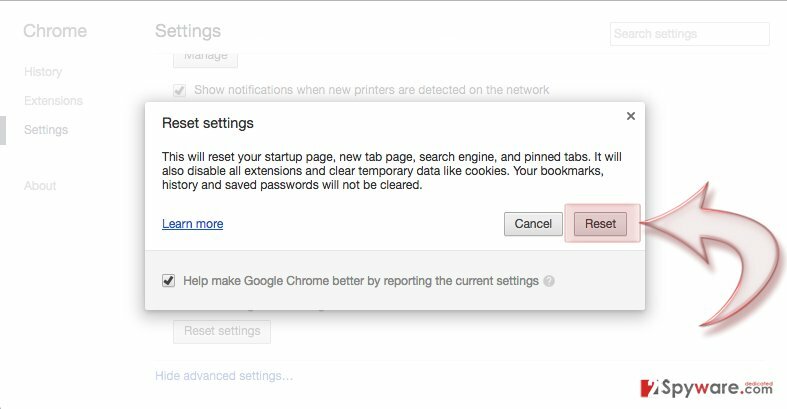 Another way of resetting Chrome settings is by accessing the “Flags” control panel. To do that you will have to follow a pattern similar to the one described in the method 2. Instead of pasting the quick link to the Chrome’s reset page, enter Chrome://flags in the address bar and press enter. 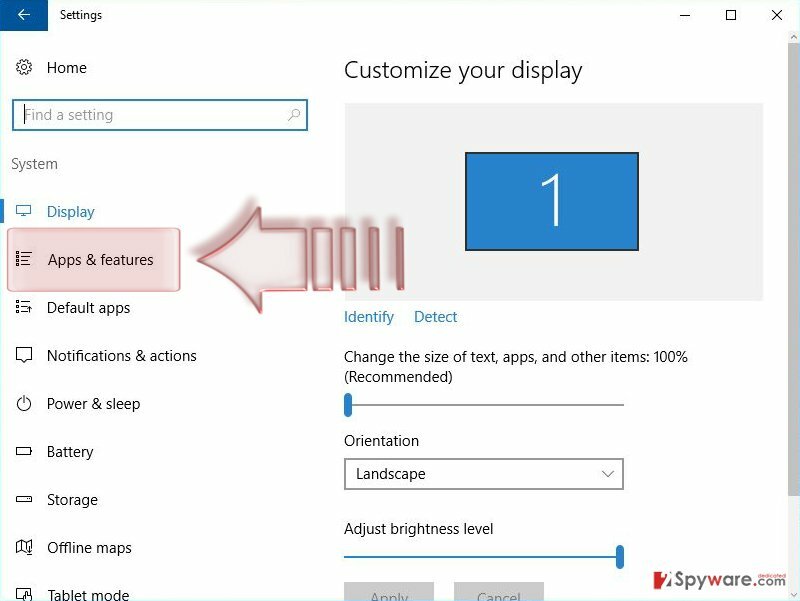 Then, in the new window select “Reset all to default.” Please note that this is a purely experimental method which may help to recover the browser from certain undesirable changes, but turn out to be ineffective for others. So, use this reset method at your own risk. 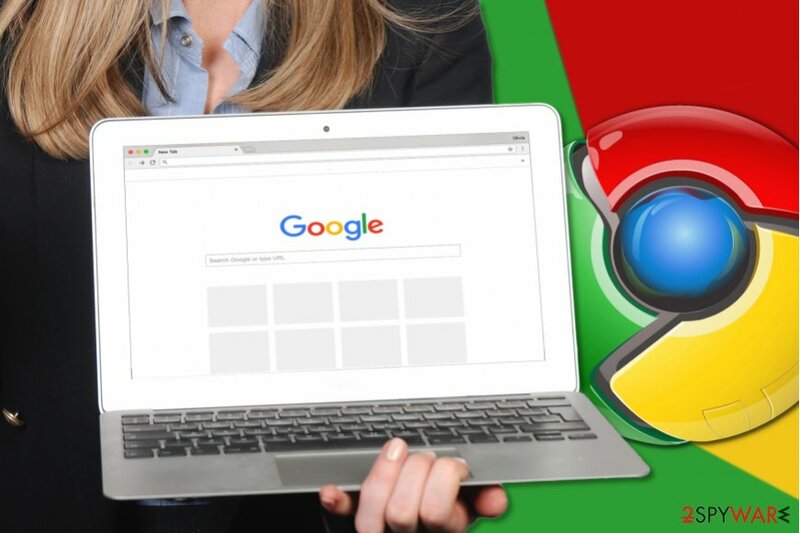 In case the previous methods did not take effect and you are still experiencing trouble with your Chrome browser, you may be left with the most drastic option — reinstallation. Before you can install the browser anew, you should make sure that all the components of the current browser are properly removed. 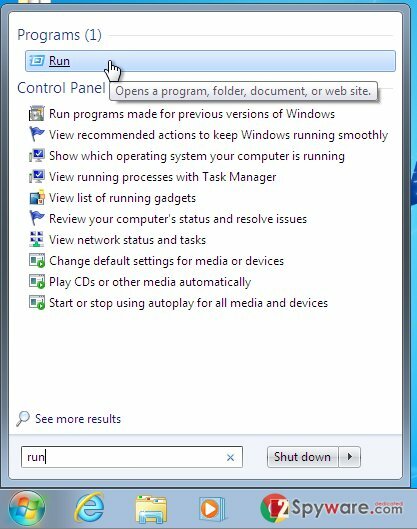 Terminate all running Chrome windows and tabs. 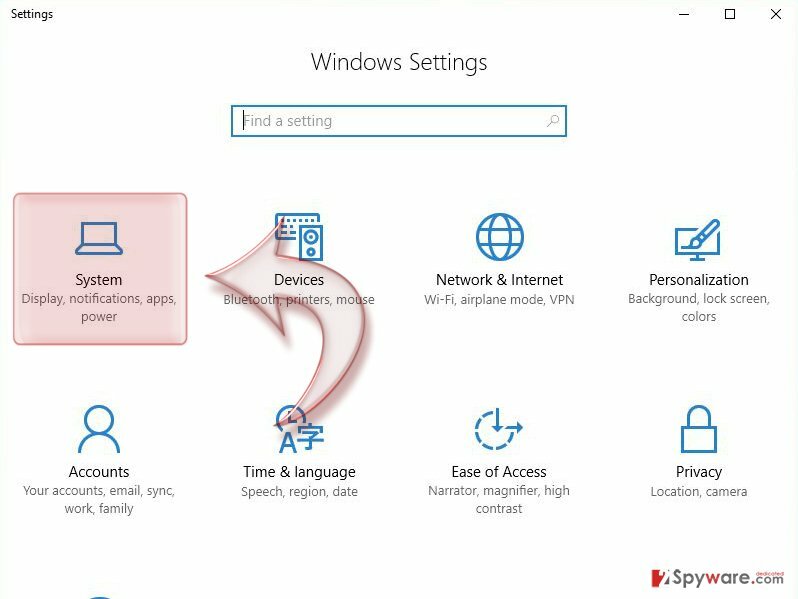 In the Windows Start menu click the “Settings” icon on the left (you will see it displayed in the form of a gear wheel). 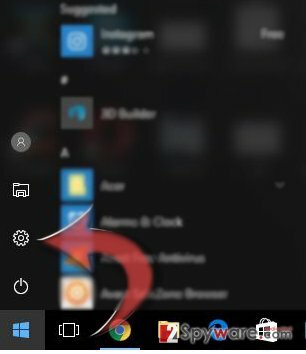 Click the “Apps & features” option on the left. 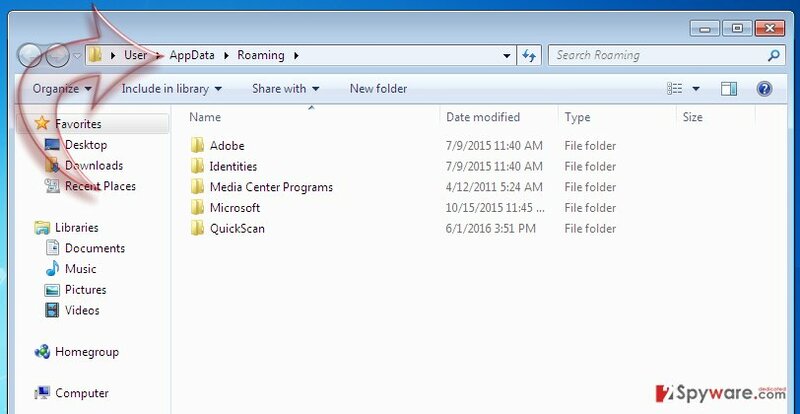 In the list of installed programs find Google Chrome and select it. Click the Google Chrome entry. Mark the “Also delete your browsing data” checkbox. 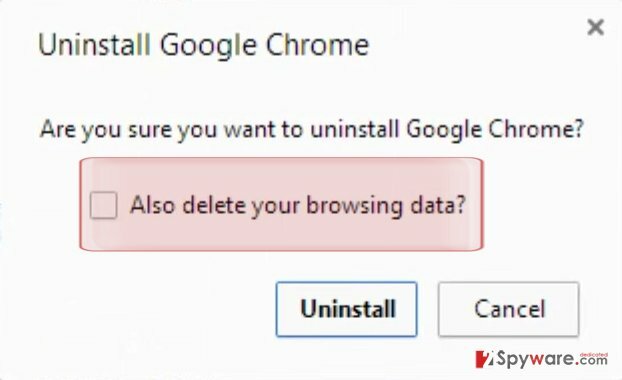 After completing the removal, go to the official Google Chrome website download page and install the program from scratch. 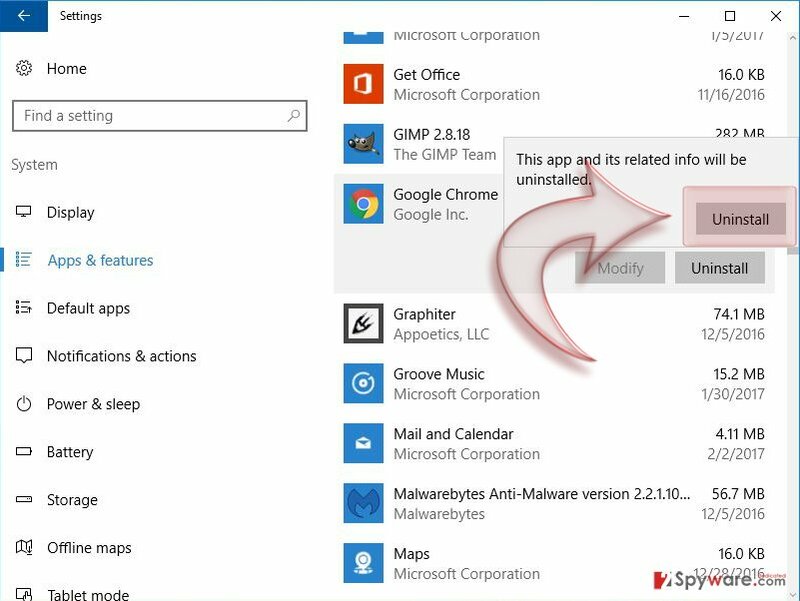 Please note: when downloading the application, stay away from unknown third-party websites because the software promoted on unsafe domains may be bundled with shady components which may potentially harm your PC. This entry was posted on 2017-03-02 at 03:38 and is filed under Uncategorized.